The official website of fantasy author Matthew Roys. Home of Thorns of the Shadow and The Sword Summoner books. Today marks the two years anniversary of the passing of a man that inspired thousands across the world. Many such people die each year, and this particular man is considered unknown except in certain circles, but what his life represented is something that needs to be spread. 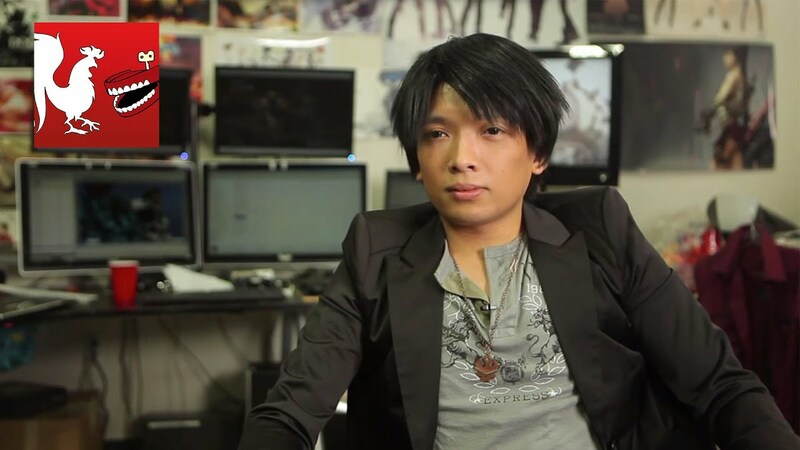 Monty Oum died at only 33 but in the brief years that he had he spent his time creating. Creating art, costumes, animations, characters and worlds. It didn’t matter what he was creating, only that he was creating. He spread joy through his work and was a constant inspiration to others to do the same. Monty is no longer with us but his work lives on and that creative seed that he planted within the hearts of his fans continue to live on and grow, spreading seeds of their own so that the ripples never end. And this is what brings me to write this post. To commemorate Monty’s death, the community created the The Monty Oum Project. The aims of this are simple, to encourage people of all walks of life to start a creative project that they have perhaps always wanted to do but never found the time or motivation for. Start that story that you have always wanted to tell. Create the art that is always at the back of you mind. Learn a new skill that you’ve always wanted. Do anything. Life is too short to lock our dreams away to wither and die. Not only does it make us unhappy but it is through our creativity that we spread joy through the world and truly live forever. This time next year, any of us could no longer be here. Don’t let the opportunity that we call life go to waste. The Project is set for Saturday the 4th of February. Please feel free to take part. And remember: Keep moving forward. < Previous Party Politics Offer no Positives to the People. I like Twitter. Listen to me moan there. Join with fellow fans on Facebook.